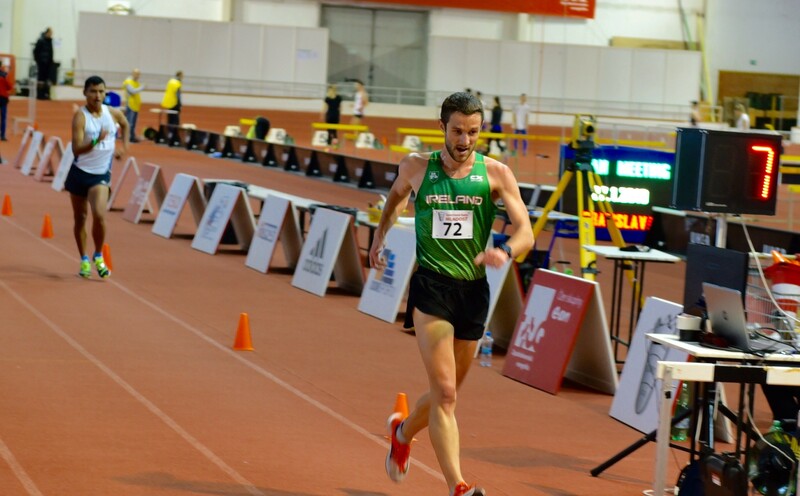 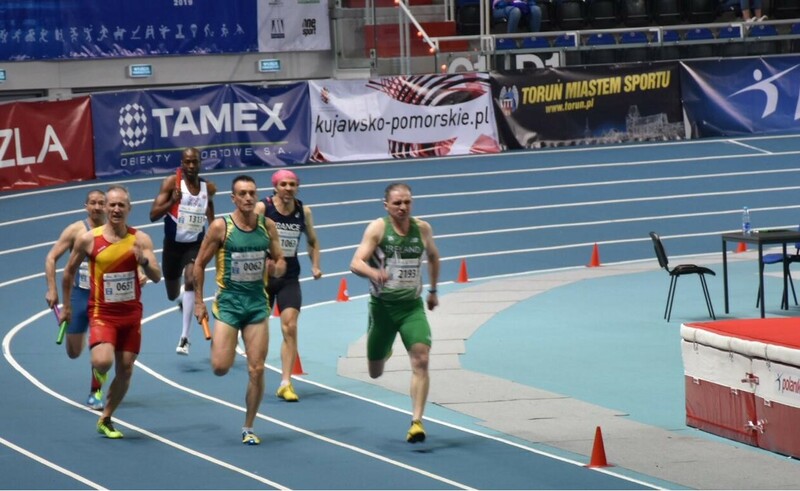 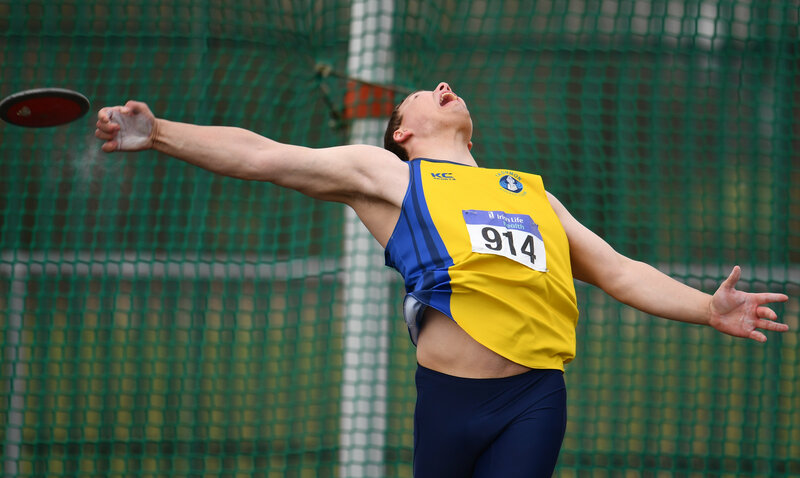 Irish Masters Athletes takes Torun (Poland) by storm! 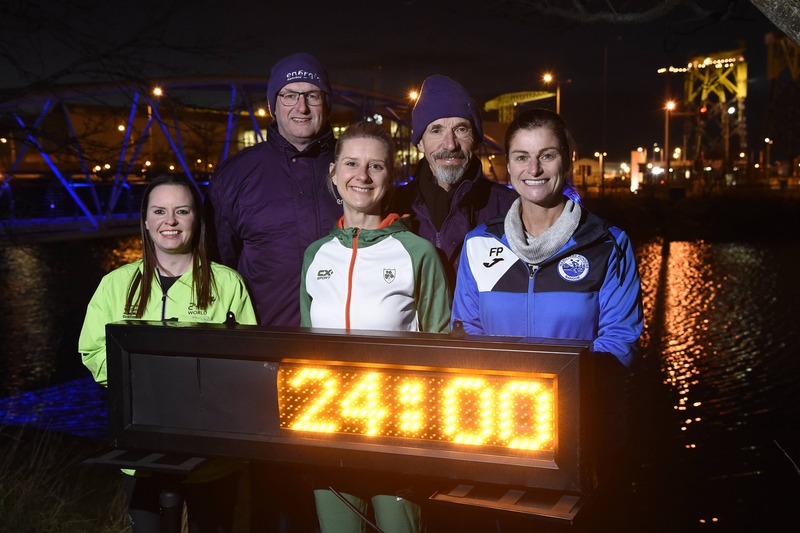 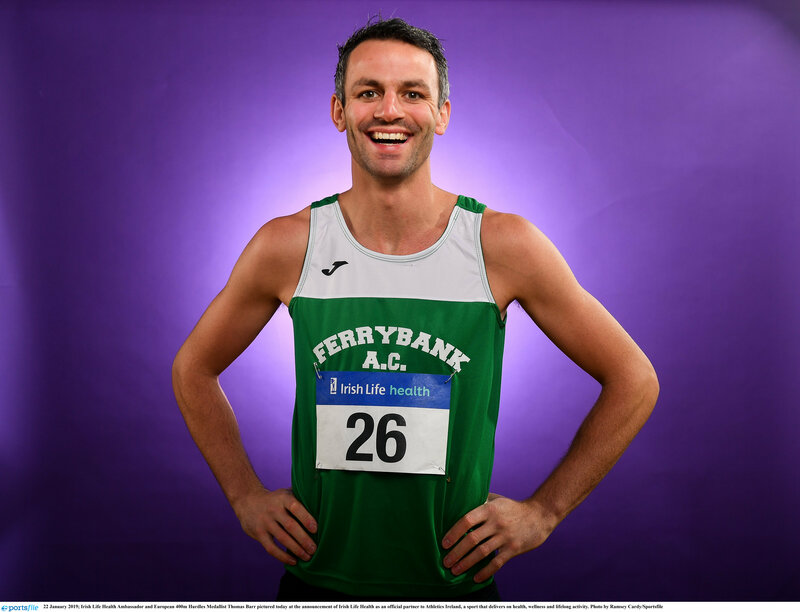 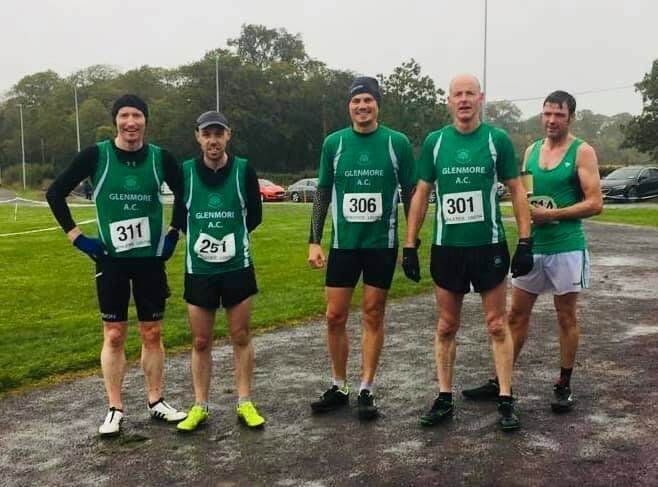 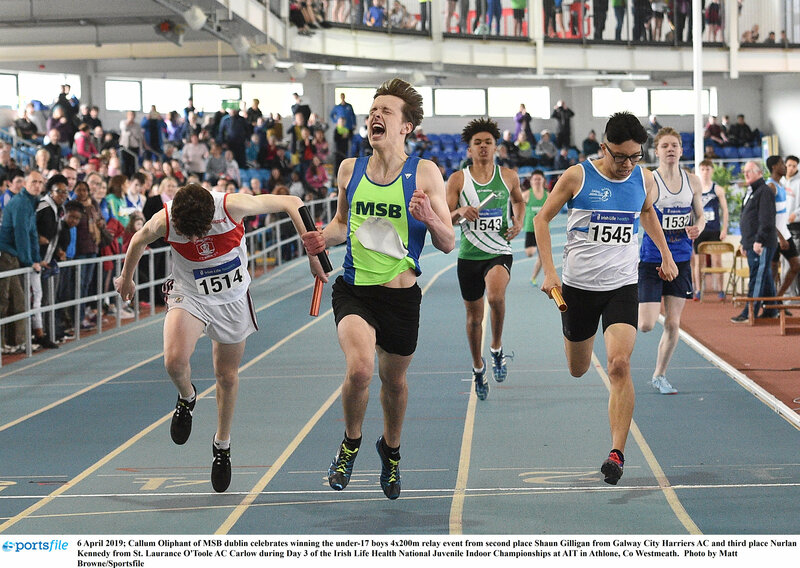 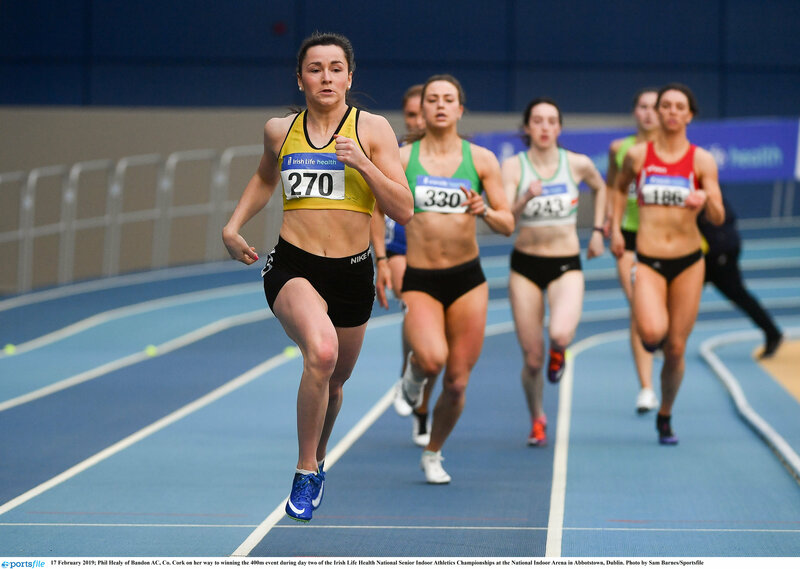 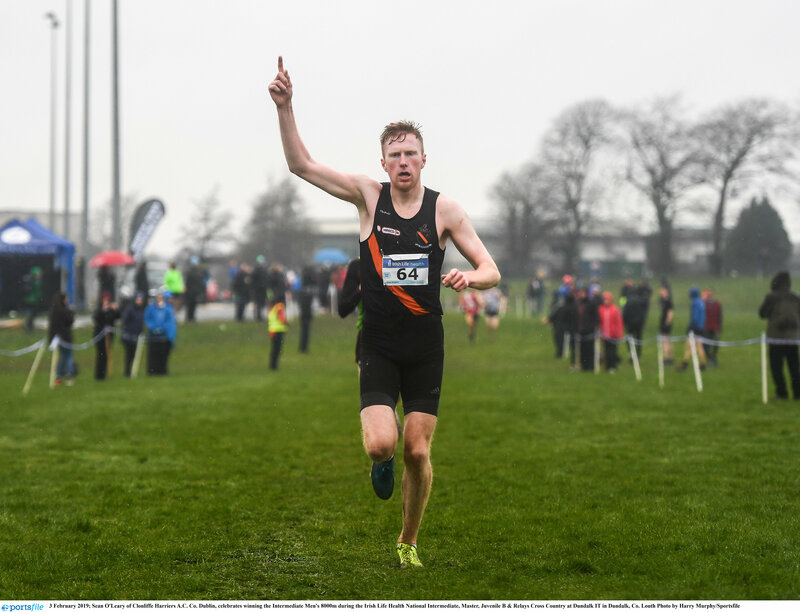 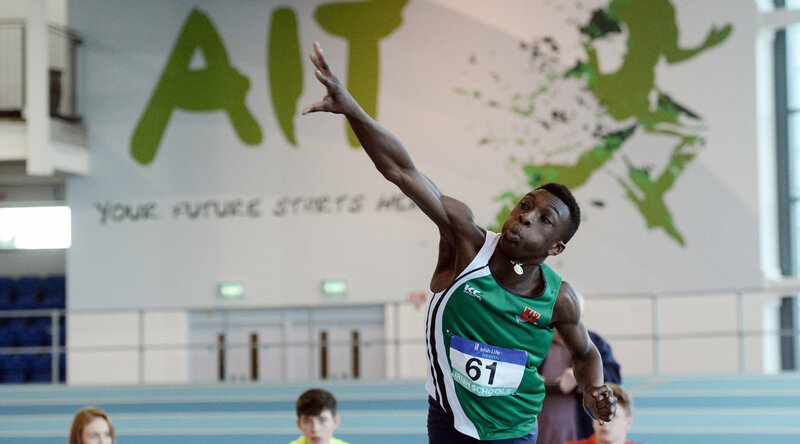 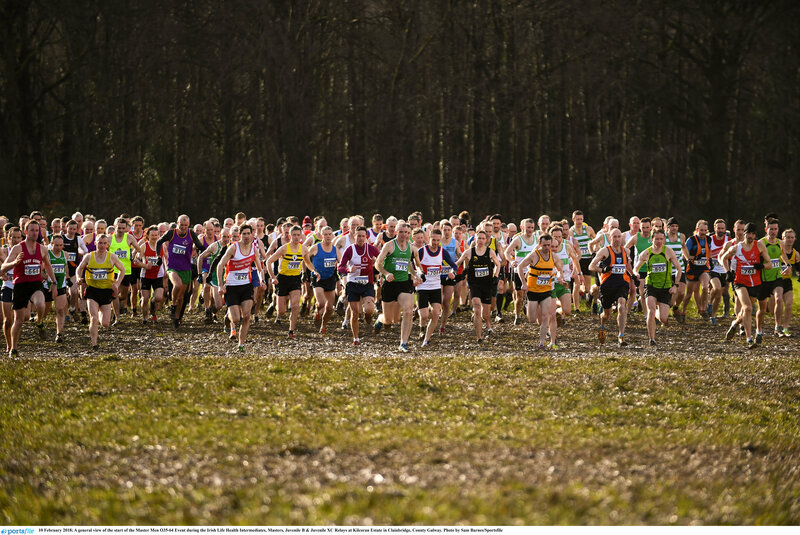 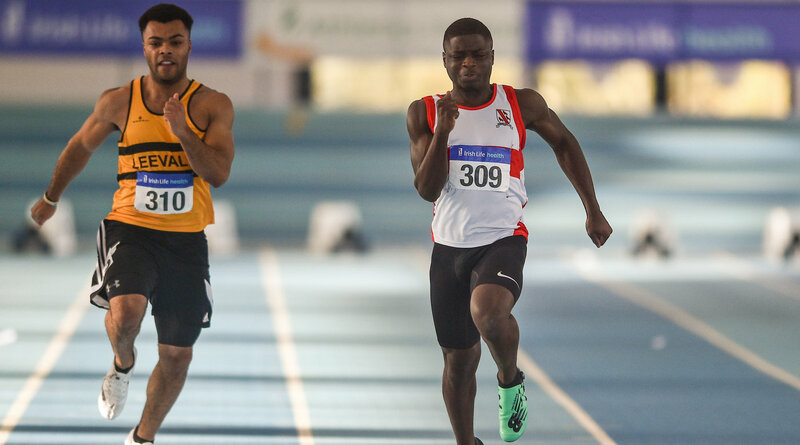 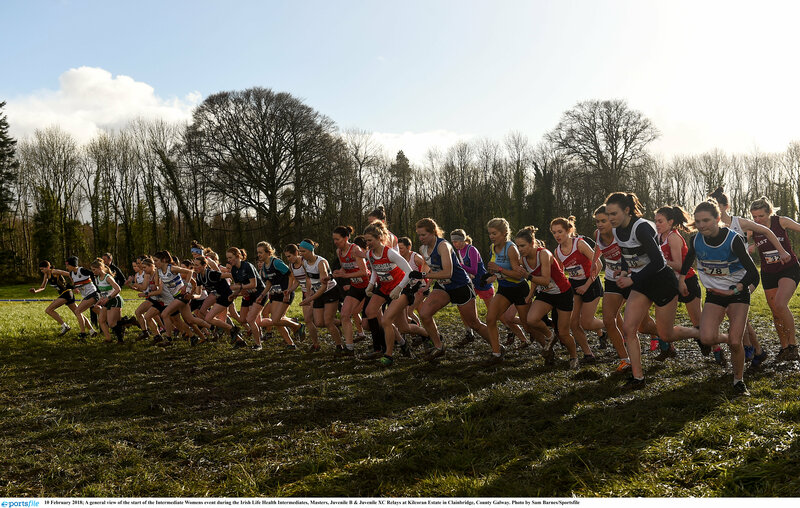 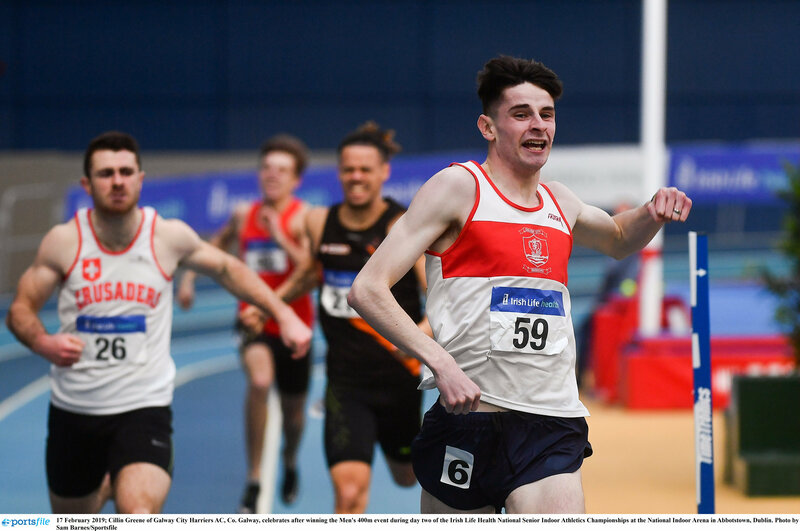 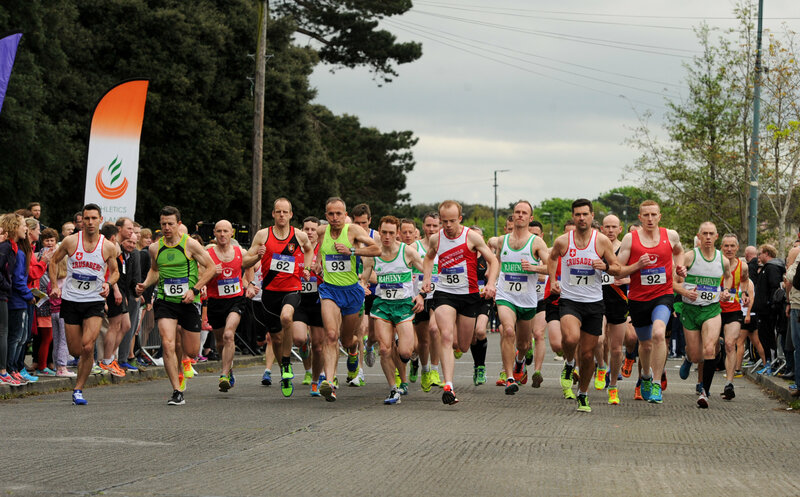 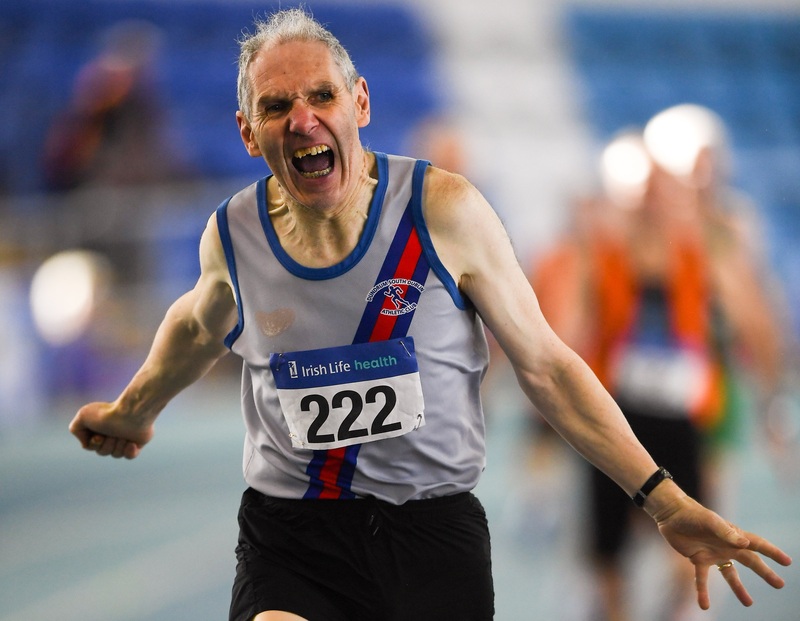 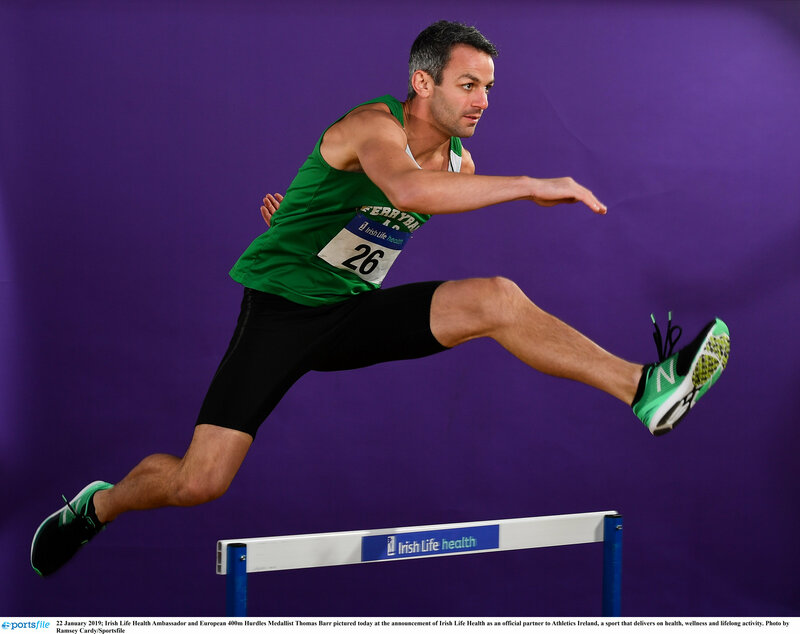 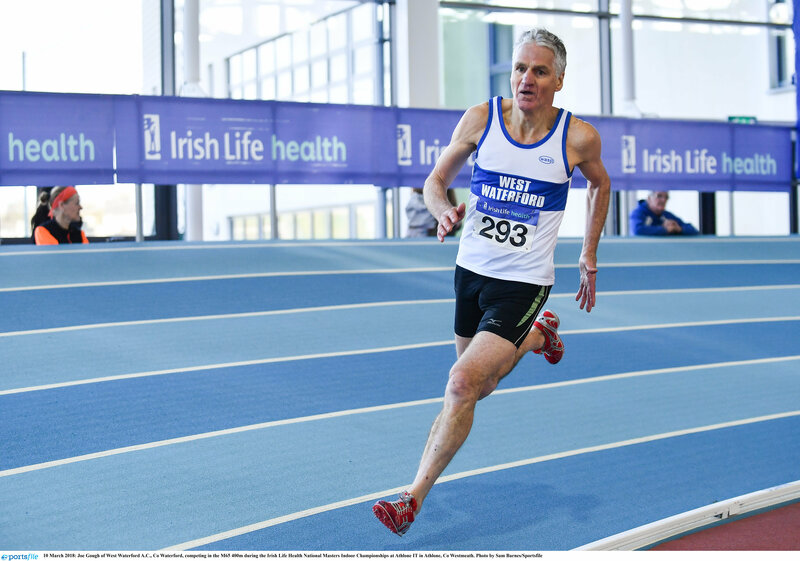 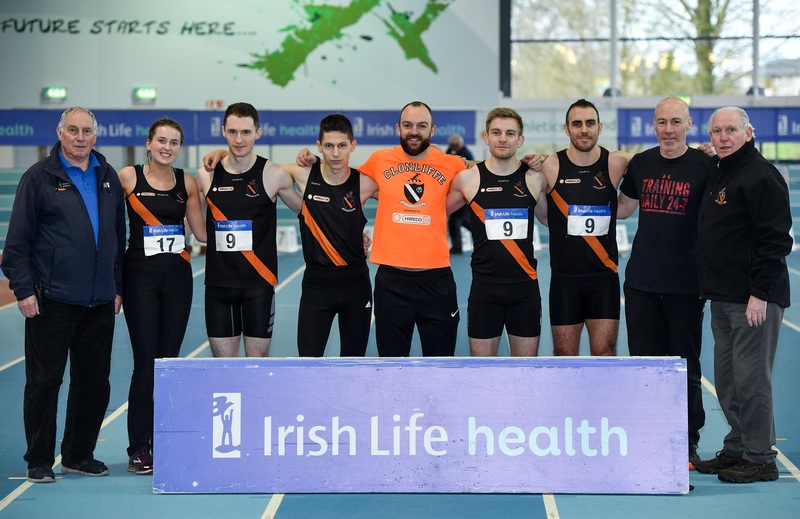 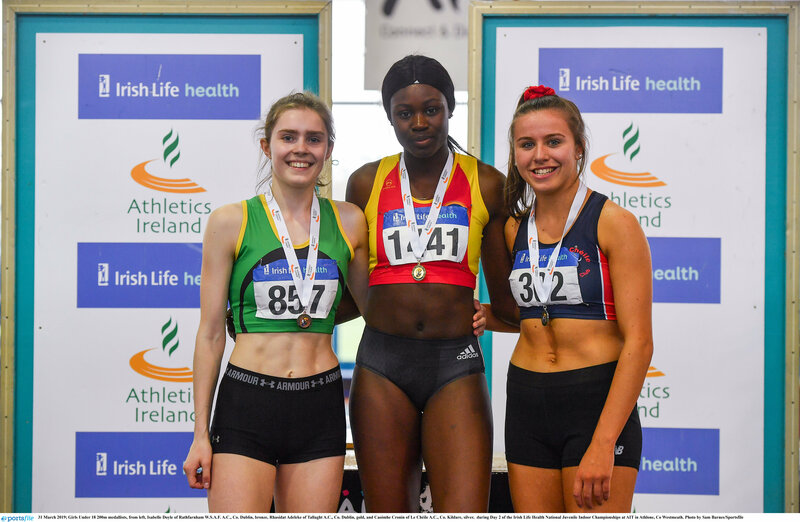 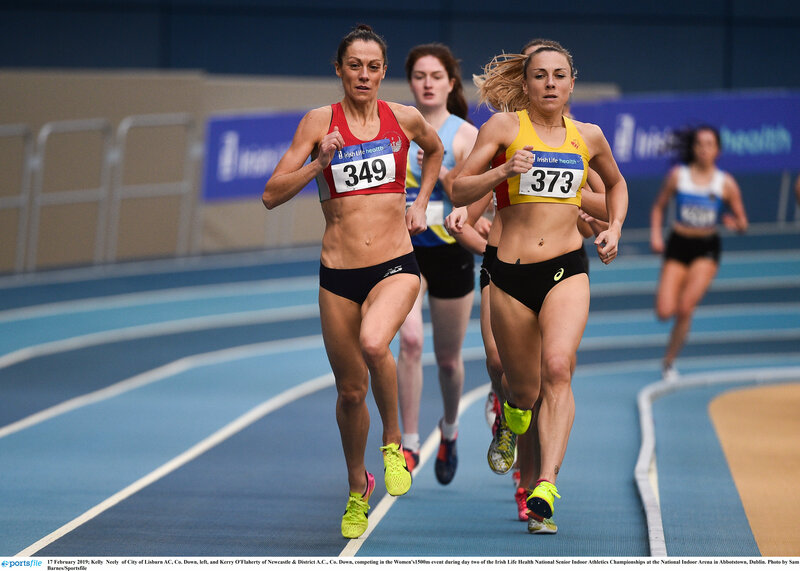 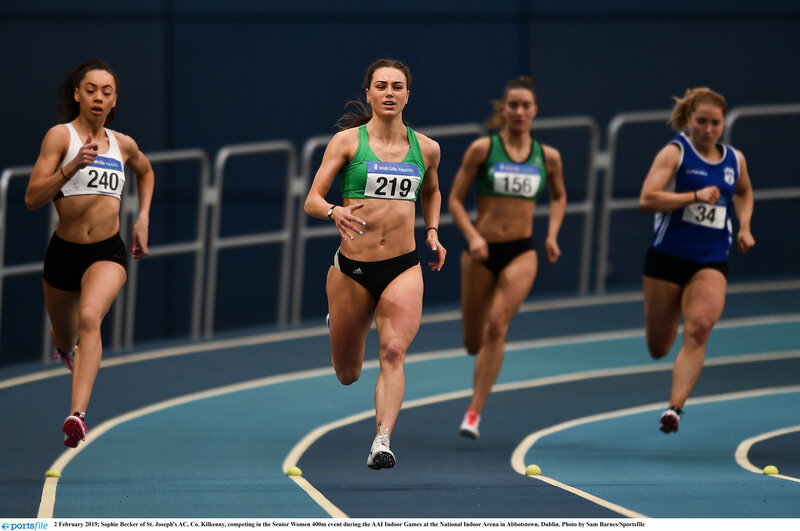 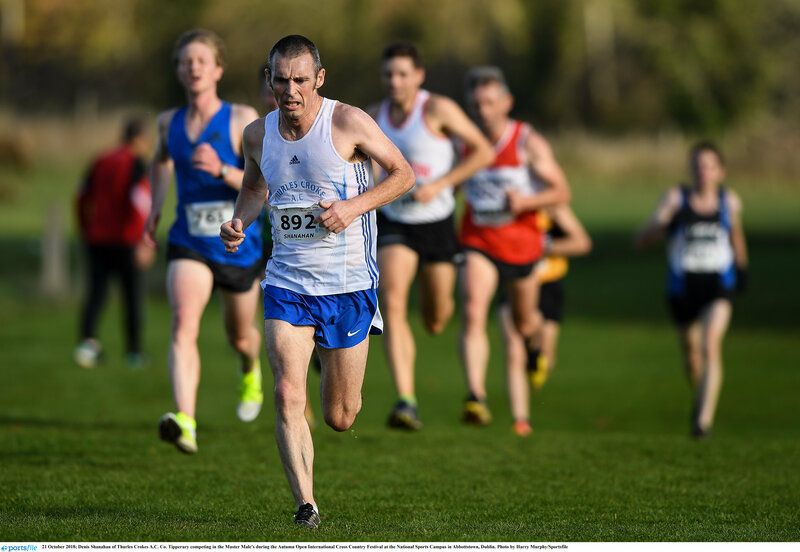 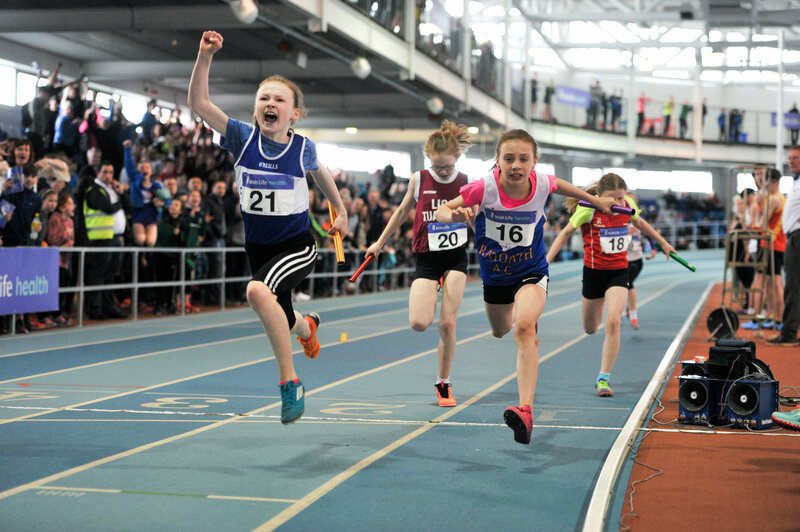 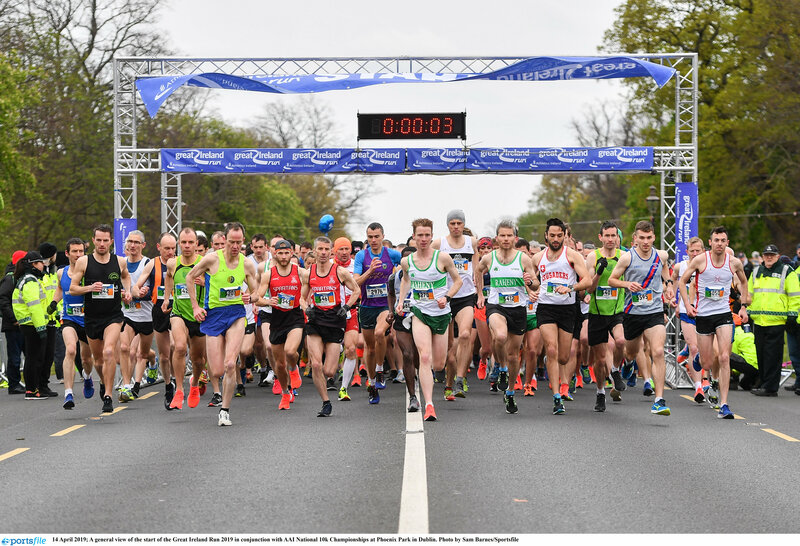 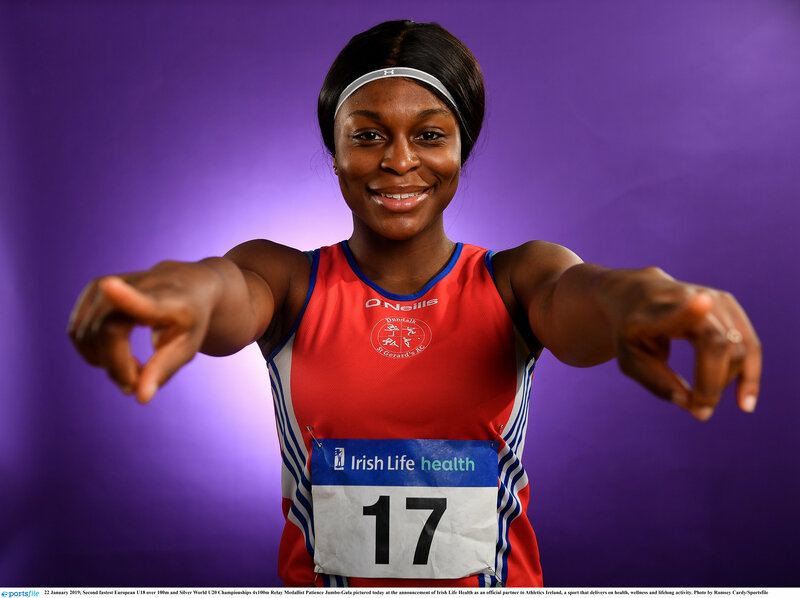 The Athletics Ireland Race Series is back for 2019! 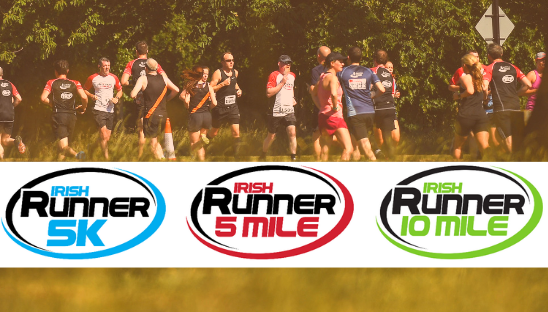 Simon Home Run is back for 2019!